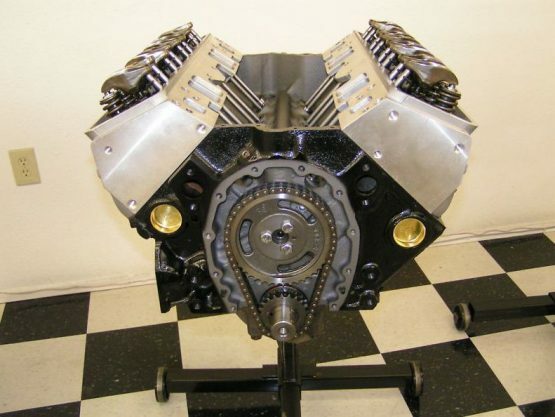 CHEVY 383 440HP / 425ft-lbs STROKER ENGINE MARINE – EPM Machine Co.
GM Block 1 or 2 pc seal. Marine Camshaft hydraulic .480/.489 – 226/236 – 112 specs. Aluminum Heads 64CC Aluminum 190CC intake runners. Stainless steel swirl polished 1.60 /2.02 valves. Performance gasket set w/ Marine head gaskets.